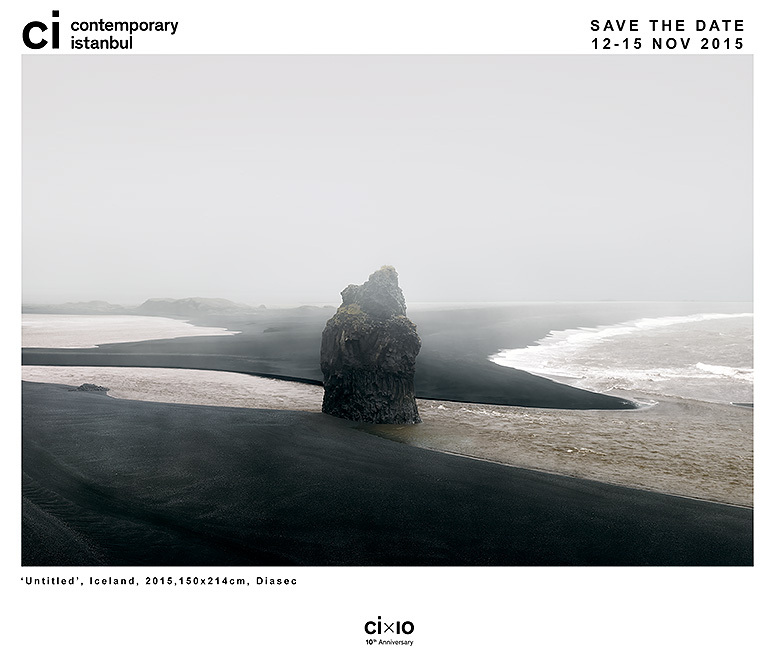 Contemporary Istanbul is delighted to announce the launch of the 10th edition of the region’s leading art fair and its series of innovative programming, which takes place from 12–15 November 2015 at the Istanbul Congress Centre (ICC) and Istanbul Convention and Exhibition Centre (ICEC). On Wednesday, 11 November, Contemporary Istanbul kicks off the fair with its invitation-only preview, allowing guests to enjoy a first glimpse of the exhibitions and projects. For its landmark 10th anniversary, Contemporary Istanbul brings together more than 700 artworks and 102 leading and emerging galleries from 28 cities across 24 countries, including 23 galleries that are taking part for the first time. Participating galleries were selected by CI’s Artistic Advisor Marc-Olivier Wahler, with selection committee members Kerimcan Güleryüz, Nathalie Mamane-Cohen and Freda Rozenbaum-Uziyel.